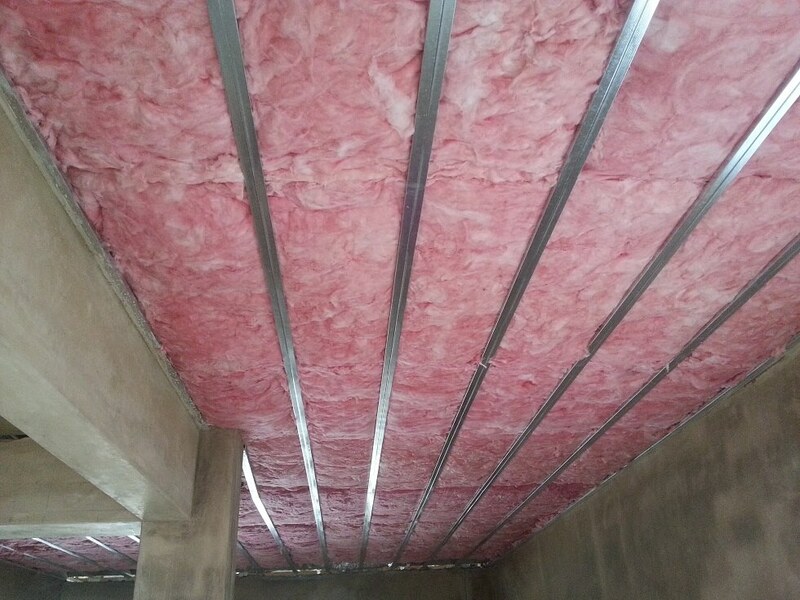 Aerolite insulation is a soft, pink, fibreglass insulation product made out of sand and post-consumer glass. It is a non-combustible product used to save energy and keep the temperature in your home more consistent throughout the year. It has excellent acoustic properties and thermal properties. Does not require any maintenance and can also last up to 50 years. Having aerolite installed reduces energy consumption, which reduces your power bill and puts money back in your pocket. It gives you lifelong energy savings. Its lightweight and it is safe to apply and install. The product is SABS approved and reduces heat penetration by up to 87%. It keeps the temperature in your home constant all year round and is an eco–friendly product. It does not attract vermin in any way. It has been around for over 70 years and is the most tried and tested ceiling insulation on the market. We have installers in Durban, Gauteng and Pretoria. The 135mm Aerolite is used in Johannesburg and Cape Town. It has been specified for the colder areas in South Africa. Using this thickness will keep you cooler in summer and warmer in winter. The 100mm Aerolite is used in Durban. 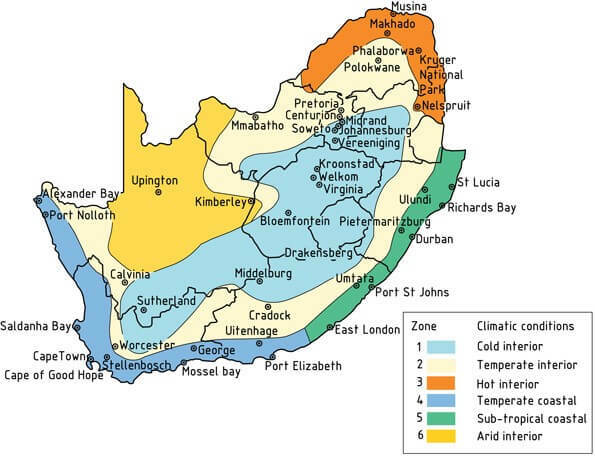 It has been specified for the areas that don't get too cold in South Africa. Using this thickness will keep you cooler in summer and warmer in winter. 75mm Aerolite can be used to top-up existing material to achieve a higher R-value. On its own, the product does not have an R-value that meets the building requirements. A certain thickness of home insulation needs to be installed depending on where you are situated. 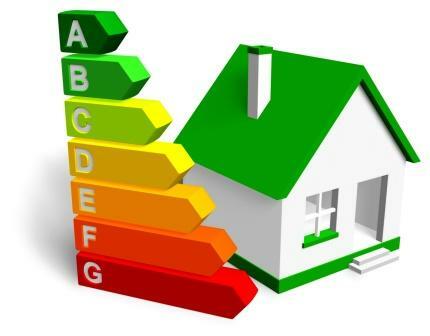 These guidelines have been set to ensure maximum energy saving in all homes throughout South Africa. In areas where it is cold, like Johannesburg, Pretoria and Cape Town, the 135mm aerolite insulation should be used. Durban and surrounds can use the 100mm. If you are unsure as to what thickness you should be using, any aerolite installer should be able to tell you. 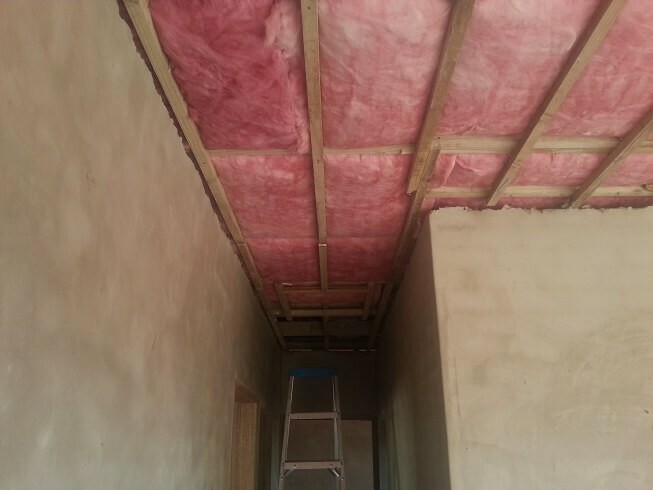 All approved installers will know the building regulations regarding insulating materials. If you follow the climatic region guidelines, then you should be able to achieve a 4 – 6 degree difference in your residential, commercial or industrial property. This is before you add heating and cooling systems to the equation. WHAT IS THE R-VALUE OF AEROLITE INSULATION? R-VALUE is the measurement of the insulation products ability to restrict heat flow. 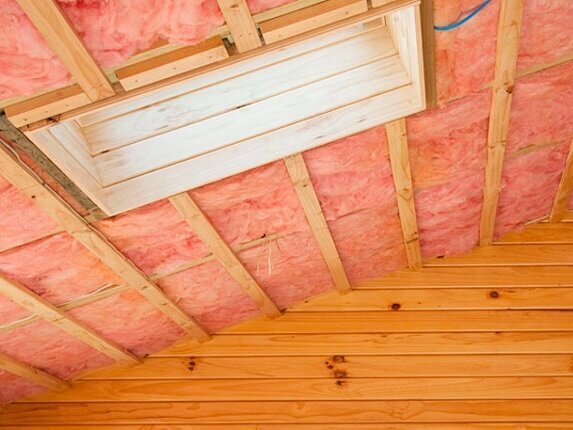 All insulation products have an R-VALUE. The higher the R-VALUE the more effective the product will be once installed. Getting the cost to have your home professionally insulated with aerolite insulation is easy. Just fill out the contact form and we will get back to you with a price and our recommended thickness for your area. 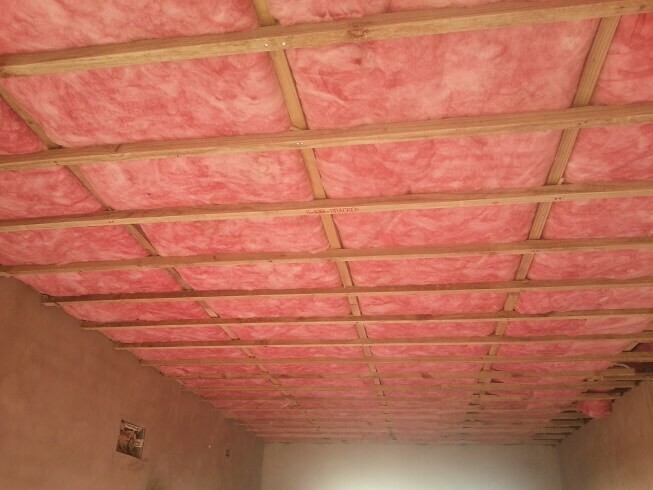 In fact, the Aerolite roof insulation price may be different from home to home. It depends on the difficulty of the installation. Things like how low the roof is, how many wires are in there and how many downlights you have installed may affect the price of aerolite.